The Russo Bros. revealed how Thanos (Josh Brolin) and the entire universe have changed by the time Avengers: Endgame starts. Avengers: Infinity War‘s finale had a universe-wide effect. Thanos was able to use his Infinity Gauntlet to snap his fingers and destroy half of all life in the universe. This is sure to have some incredibly massive effects on not only the survivors out in the universe but also on Thanos himself. The Mad Titan made it clear that he did not do what he did out of joy but more so because he felt that he was the only one with the will strong enough to make such a decision. This could possibly have a profound effect on Thanos when Avengers: Endgame starts and directors Joe and Anthony Russo recently hinted at exactly that. The Russo Bros. recently took part in an interview with Empire and revealed some interesting bits of information regarding the story of Avengers: Endgame. First off, Anthony Russo began talking about how the events of Infinity War have brought people all over the universe together. “These are characters and a story moving forward where Infinity War happened. The entire universe experienced the same fate, and has been brought together by this experience. Joe Russo then briefly commented on Thanos’ state of mind after completing his task and what he’s done in his time since the event. Although it has yet to be revealed whether or not Thanos will be the big bad of Avengers: Endgame, he was featured in the trailer. 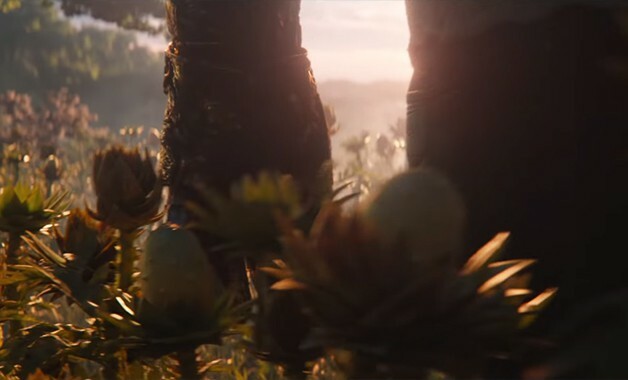 Two shots of the awesome trailer featured Thanos’ armor hung up like a scarecrow, as seen in the comics, as well as the Mad Titan walking along thriving crops while he wears his scarred Infinity Gauntlet, seen in the image at the top of this page. We’ll be sure to keep you updated on all information regarding Avengers: Endgame as soon as more information becomes available. How do you think Thanos will work into the story of Endgame? Do you think he’ll be a villain or an anti-hero this time around? Let us know your thoughts in the comments below! Today, Marvel Studios unveiled the first official trailer for Avengers: Endgame and the preview offered fans more insight into the aftermath of Thanos’ decimation. After Avengers: Infinity War concluded with Thanos using the power of the Infinity Stones to erase half of the population in the universe from existence, fans spent the rest of the year speculating on how our heroes could reverse the Mad Titan’s decimation and what would have to be sacrificed as a result. 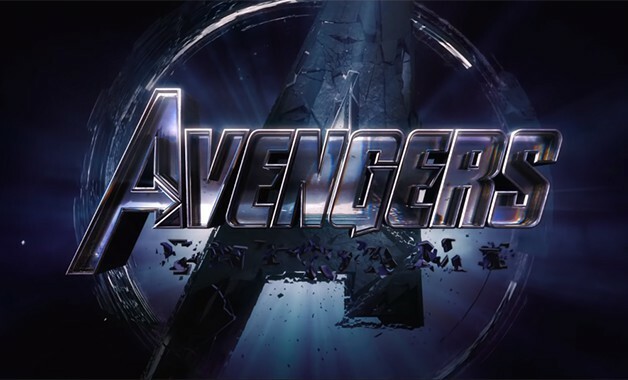 Now, the first official trailer for Avengers: Endgame offers fans their first look at how the surviving heroes have coped with the loss of their loved ones and may provide insight into how they plan to defeat Thanos. You can click “Next” to continue the gallery and find out what we learned from the new trailer!